Choosing a wine to write about for tonight’s email took no time nor effort. And no thought either. In tonight’s case, the wine chose me. Seriously. Since my last Sunday ramble, not a day has passed without my being involved in some way with the 2010 Opalie de Château Coutet! Now that it has arrived, I’ve been helping the many of you who purchased the wine on pre-arrival by setting up shipping and/or having it ready for pickup. My best friend had his case personally delivered 10 days ago. It is special wine. It is such a special wine that I’m going to go out on a limb and declare it 2013’s Valentine’s Day wine! I’ve heard from more than one party that it will indeed be included in this year’s Valentine’s Day celebrations. It’s that special. Now that it’s here, you can see what all the fuss is about. Now that it’s here, you can partake in the Valentine’s Day festivities with a bottle yourselves. It’s here now, but not for long if recent sales are any indication. When we introduced the 2010 Opalie de Château Coutet last year, we received a great response, as many of you are connected to Coutet or TWH or both! We went through a double digit percentage of total production, and for months were the only merchants in the country selling the 2010 Opalie on pre-arrival, which is something that we are very grateful for. It is a wine of class and distinction. The fruit is sourced from a select few rows of 40 year old vines in the heart of Coutet’s Grand Cru vineyards. 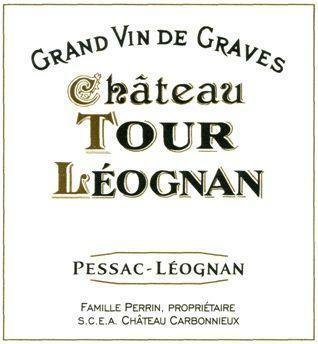 It is a 50/50 blend of Sauvignon Blanc and Sémillon, all hand picked, and vinified in French oak barrels. Class and distinction. So not a day has passed in 2 weeks without some Opalie involvement, but that involvement has now hit fever pitch! Customers are tasting it. Customers are loving it! At closing time yesterday, I opened a bottle from my personal stash (Yup, I was the very first Opalie customer) for our staff to taste. Smiles and praise all around the tasting table. I poured off a sample for Tom who is out on Fridays, and took the rest home to share with my neighbors who let me into their kitchen early one morning last year so I could email back and forth with the folks in France about Opalie before 17:00 European time. More praise. More smiles. Tom hadn’t quite gotten to his sample yet this morning when the cellarmaster of a regional Bordeaux tasting group arrived to pick up his case of 2010 Opalie. In an amazing display of harmonic convergence, David happened to be in the shop at this moment. Having just tasted it the previous evening, David spoke about the wine at length, and after inquiring as to the availability of it, the cellarmaster decided to buy another 6 pack. As he was leaving, David gave him the sample and guess what? He returned asking for another 6 pack. 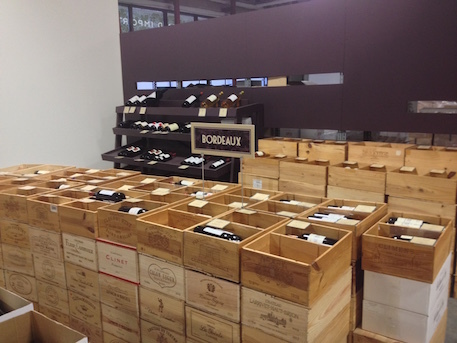 If one is to be a cellarmaster for a Bordeaux tasting group, one must know Bordeaux … well. Very well. Save 15% on full case purchases! Only $10.19 per bottle. Please note: website will not factor in discount. Discount will be applied when we process your order in our shop. Be a fan on Facebook and follow us on Twitter! During my recent exercise of discovering what members of our staff were taking home forBastille Day, I stumbled upon a strange omission. I was able to add a couple of links from our blog to the wines we were choosing. You see, we have archived many of the emails that we send out on this blog, and it comes in handy to have this resource when we need some quick info. I was completely shocked when I was trying to find a link to the wine Anya had chosen. La Hitaire’s ‘Hors Saison’ blend of Sauvignon Blanc and Semillon has been a huge favorite among staff and many a customer for as long as I’ve been slinging here. For some odd reason, we just haven’t written about it. Maybe we’re subconsciously not mentioning it so it stays in stock; though my best friend has purchased over 7 cases since I’ve been working here, so that can’t be it. Oh well, maybe the time just wasn’t right. Today, the time is right! It’s certainly not just for summer, but since it IS summer, this is the perfect time to have a ‘Hors Saison’ chillin’ away. ‘Hors Saison’ literally means ‘outdoor season’ in the local dialect, so combine that with the handy screwcap enclosure, and you’ve got your picnic wine ready to go!From the Gascogne region in southwestern France, this wine is produced by the Grassa Family Vineyards. Yves Grassa’s sons, Remy and Armin run this property. 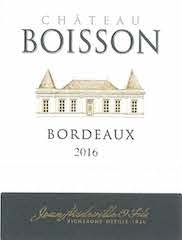 They blend 85% Sauvignon Blanc and 15% Semillon in the Bordelais style. 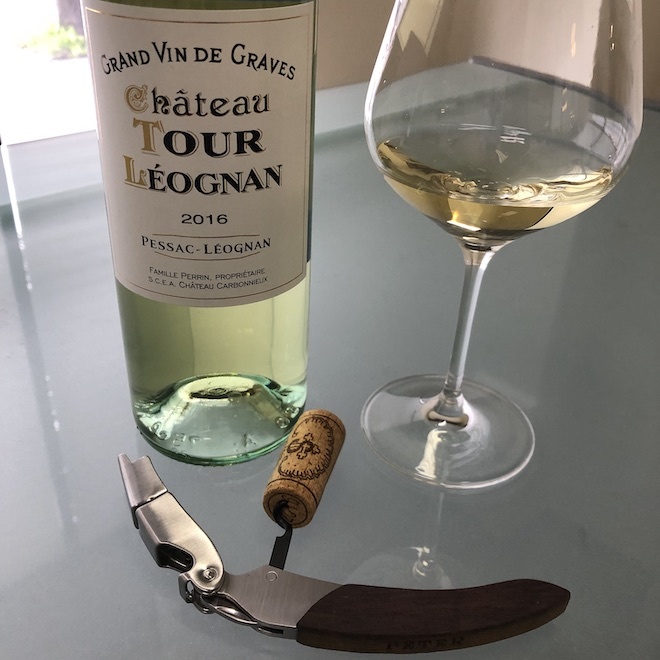 The Sauvignon gives the wine a refreshing crispness with zippy acidity, where the Semillon rounds off any hard edges, while it plumps the mid-palate with soft yellow fruit. It may as well be White Bordeaux. White Bordeaux for the people that is. This is certainly a recurring theme here at TWH, top-notch quality for a song. Many a first time customer has come in here looking for a crisp Sauvignon Blanc with an “under $20” price target, and they look at me funny when I recommend this bottle for $11.99. Right? When they say “under 20”, they probably mean around 17 or 18; so when I grab this, it is surprising. It’s fun when these customers return singing the accolades of the ‘Hors Saison’. Many of you are already on to this wine (you know who you are). Yes, there are more than a handful of customers who arrive at the counter, say hello, and are greeted with a case of ‘Hors Saison”! I mean $10.19 per bottle with the case discount? Come on!